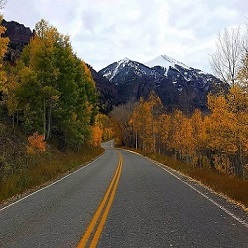 Telluride summer festivals draw thousands of visitors every year. 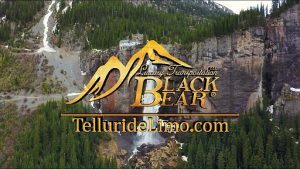 Here is a list of some Telluride festivals taking place this summer. 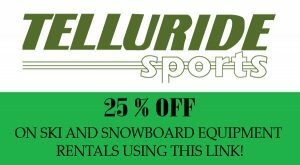 Use the link to view a full list of Telluride Festivals and events. 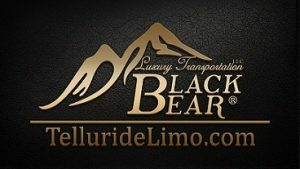 Black Bear Luxury Transportation offers private transportation to Madeline Hotel & Residences in Telluride, CO via Montrose Regional Airport. 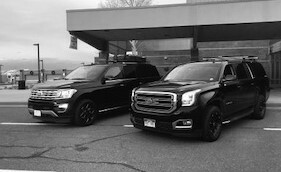 Our late model black SUV’s are properly equipped to handle our demanding terrain and inclement weather conditions. 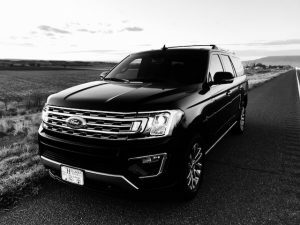 Book transportation to Madeline Hotel & Residences Here. A common practice is to utilize snow tires for two to three winters. 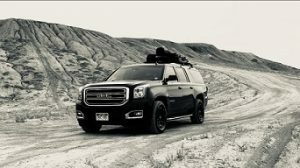 While this is not necessarily unsafe, we strongly believe in providing our travelers with the very best equipment, especially where safety is concerned. 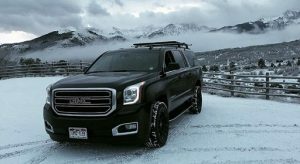 When you travel with Black Bear Luxury Transportation you’ll have the added security of brand new snow tires each winter season- without exception! As an added benefit, our winter snow tires include optional metal tire studs. This is absolutely essential for delivering maximum safety benefits to all of our travelers when road conditions are at their worst.